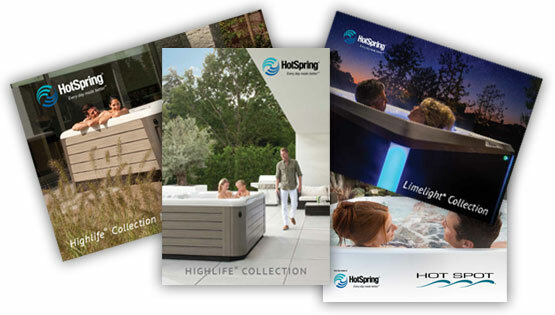 HotSpring® dealership opportunities may be available in select markets. 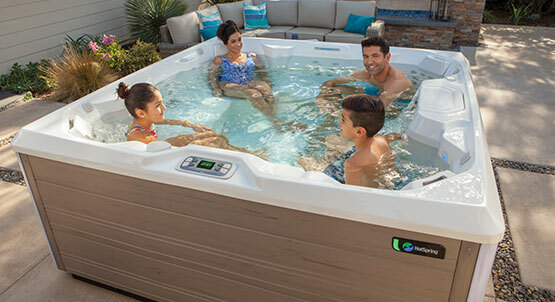 As a member of the HotSpring family of retailers you can count on quality products, unwavering integrity, unparalleled support and the visionary leadership that have made HotSpring Spas the world’s best-selling brand of hot tubs. Please let us know if you are interested in becoming a HotSpring retailer.